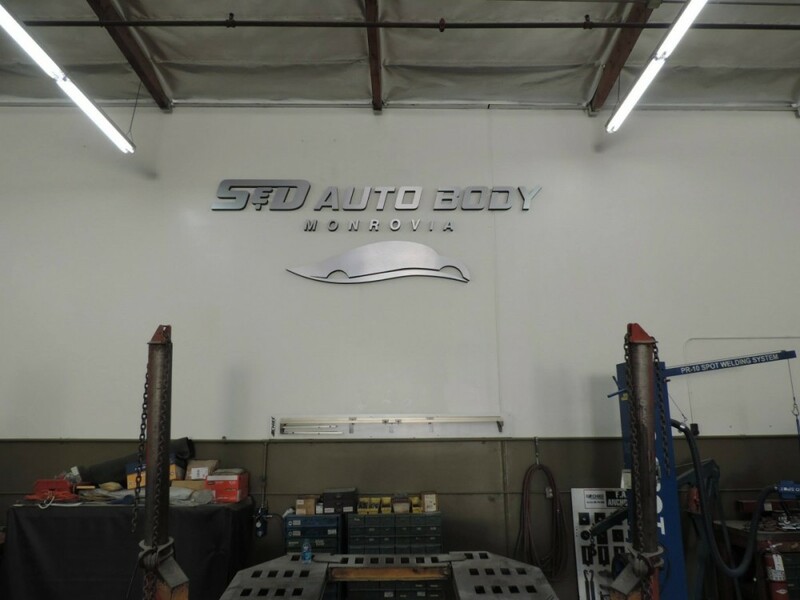 Welcome to S and D Auto Body in Monrovia, CA! 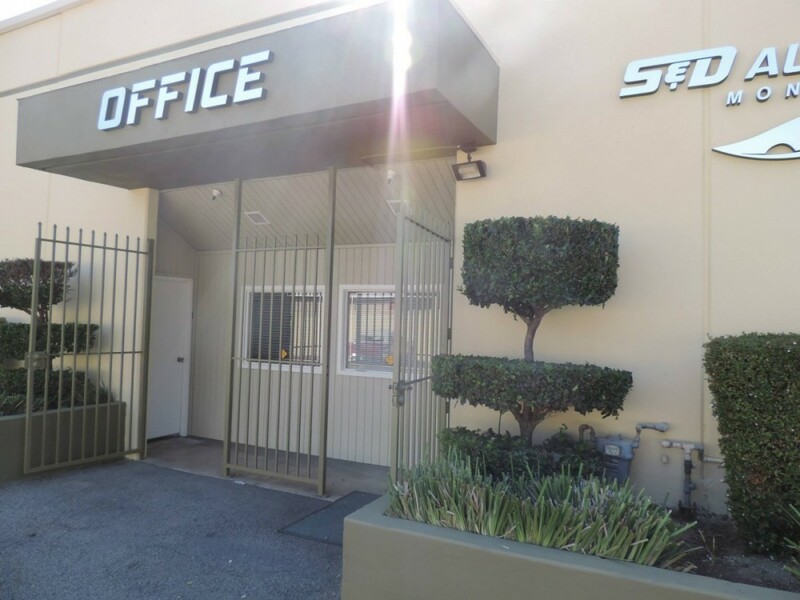 S and D Auto Body has been serving the collision repair industry in San Gabriel Valley since 1950! 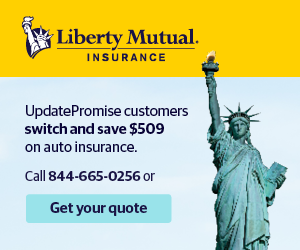 Our highly qualified team is here to get your vehicle back to pre-accident condition. 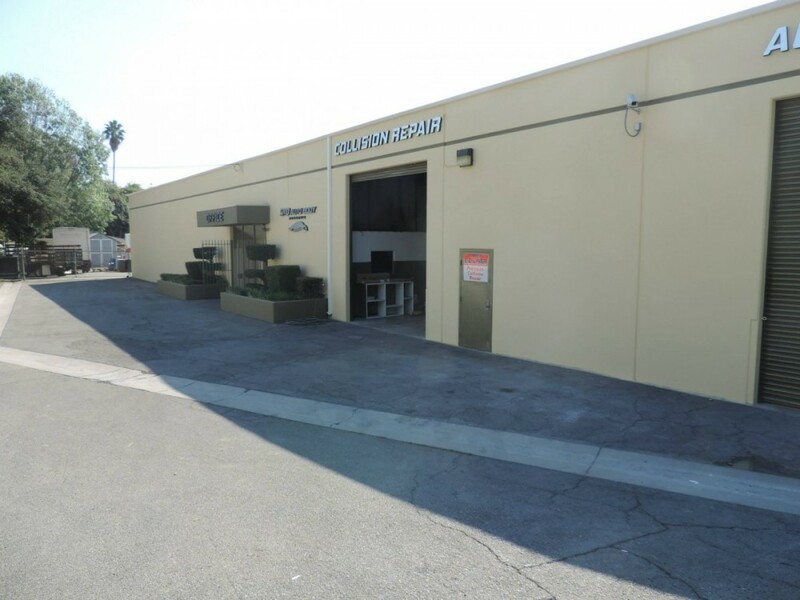 Our goal is to have a positive collision repair experience. 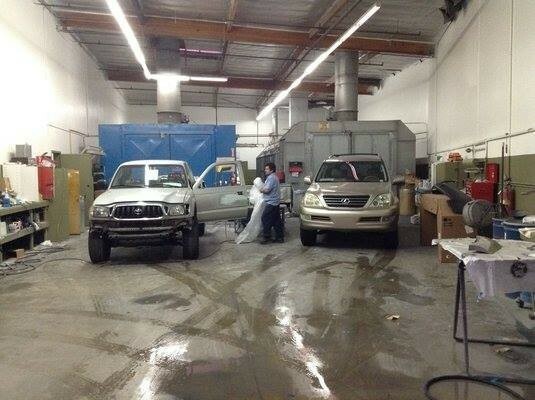 The moment you walk through our doors, we will work with you through the collision repair process. 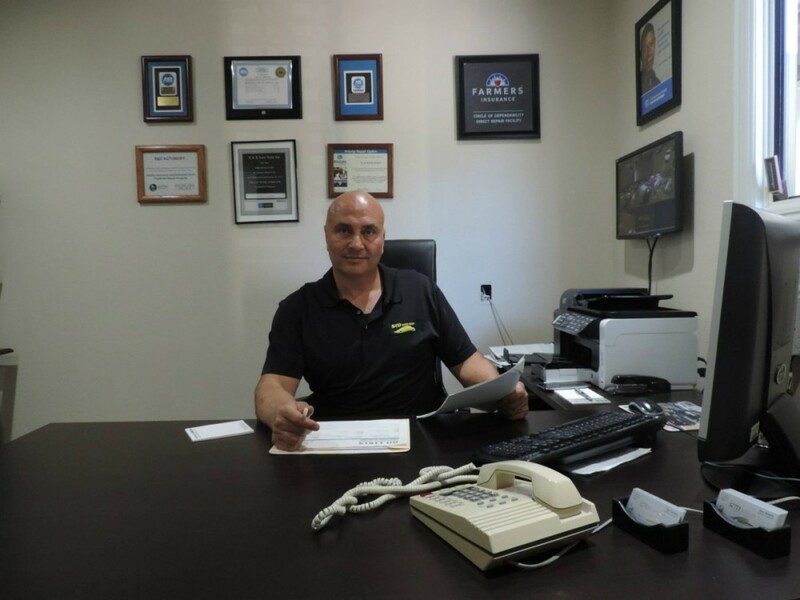 Our team is happy to answer any questions and wants to make the auto body repair process as smooth as possible. 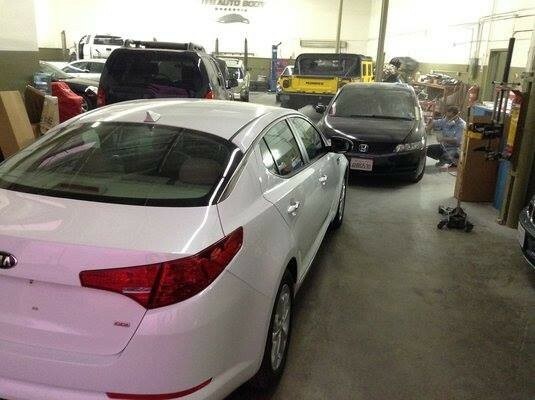 Our technicians are trained and certified to give you the best collision repair. 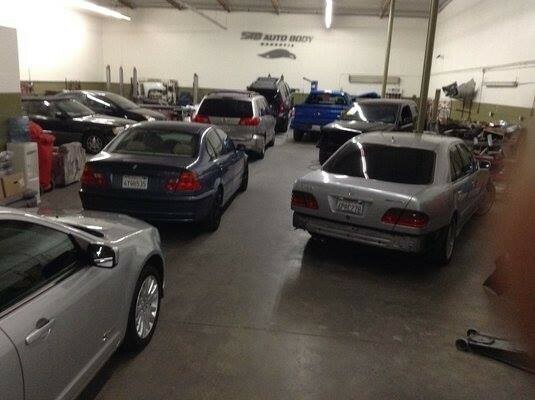 We work on all makes and models for both foreign and domestic vehicles. 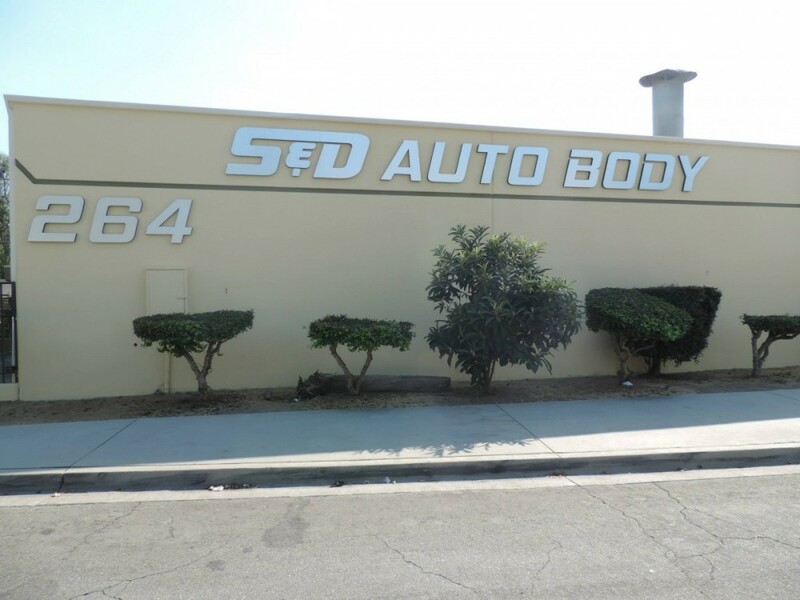 S and D Auto Body has over sixty years of experience to get your vehicle looking like new again. No matter what the damage – minor to major, our team will provide excellent auto body service and get you back on the road safely. Our team works on all the latest technology and equipment to get that paint matching correctly and your vehicle restored. 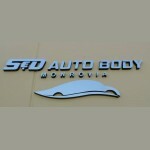 S and D Auto Body offers free estimates before we start the work on your vehicle. If you need towing services, we can assist you with getting your vehicle to our collision repair facility and with a rental car if you need one. 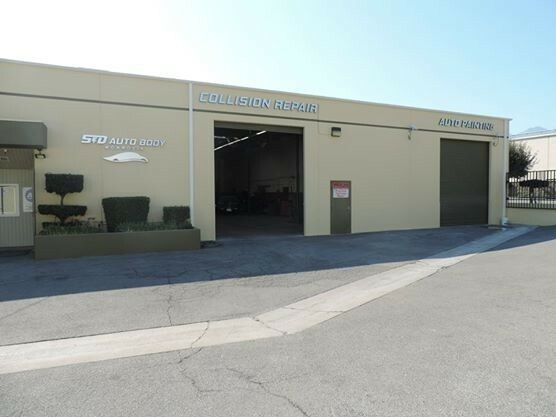 Come visit us today for all your collision repair needs! 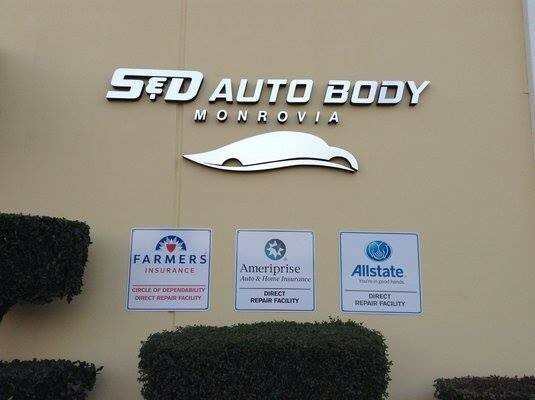 Sand D Auto Body is conveniently located at 264 Kruse Ave., Monrovia, CA 91016. Our hours of operation are Monday through Friday 8:00 am to 5:30 pm. 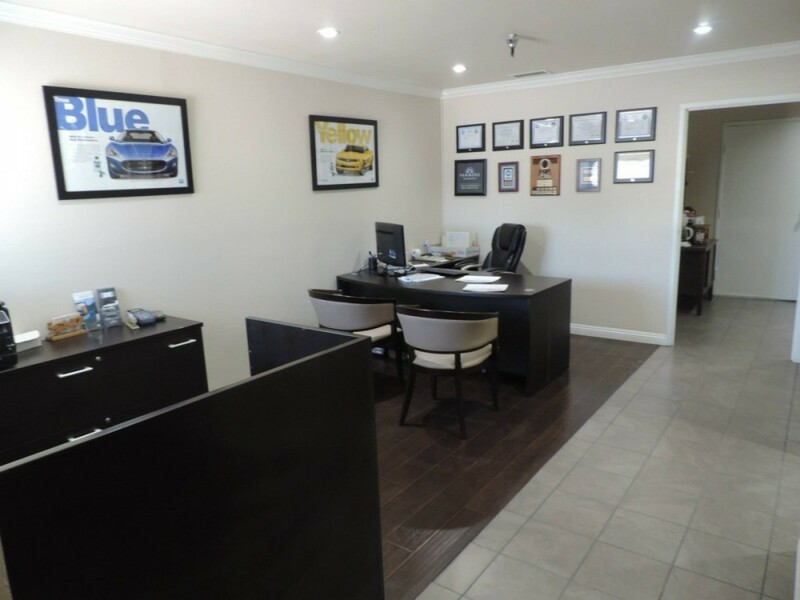 You can book an appointment online or give us a call today at (626) 303-3008. We look forward to hearing from you!